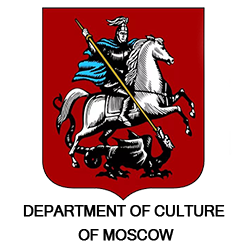 The Moscow Ballet of Classical Choreography “La Classique” was founded in 1990 by the Union of Theatre Activists of the USSR. 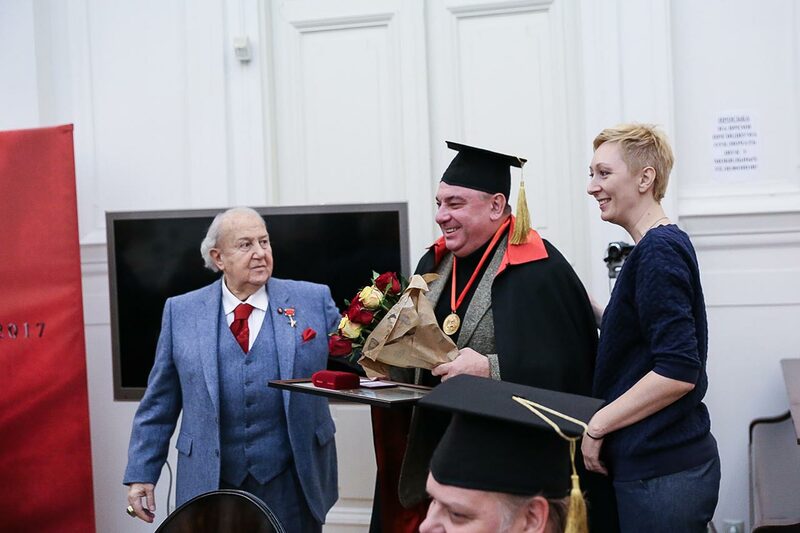 From the very beginning Honorary Academician Of The Russian Academy Of Arts Elik Melikov. 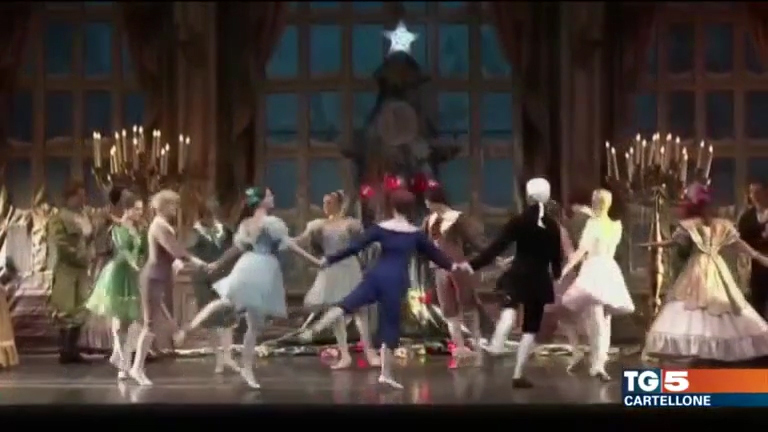 Artist and designer by education, he was invited to lead this company as General and Artistic Director. 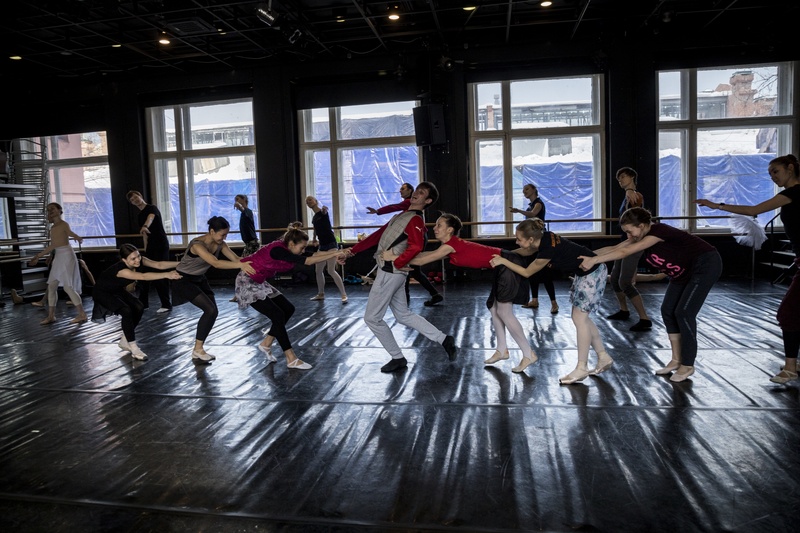 The core of the company was composed by the dancers from the leading theatres of Moscow, St. Petersburg, Perm, Saratov and other cities of Russia and the CIS countries. 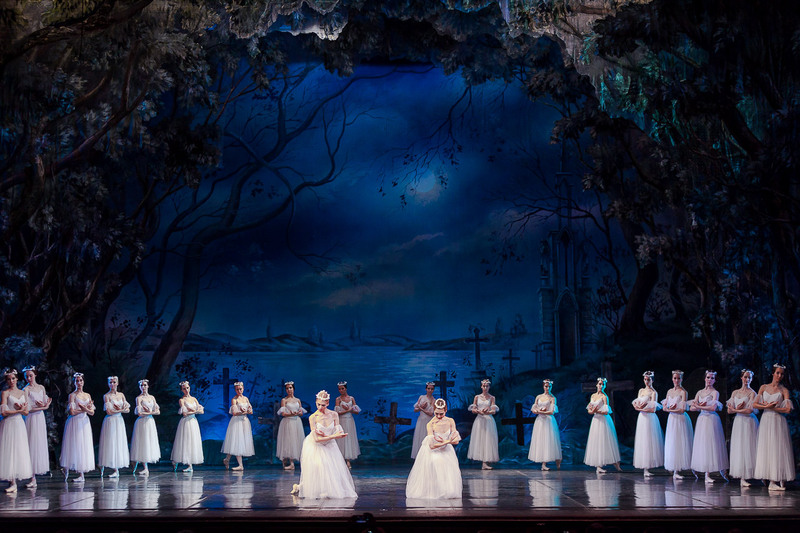 The company repertoire includes the pearls of classical ballets: “The Swan Lake”, “The Nutcracker”, “The Sleeping Beauty”, “La Bayadere”, “Romeo and Juliette”, “Giselle”, “Don Quixote” as well as many other productions. 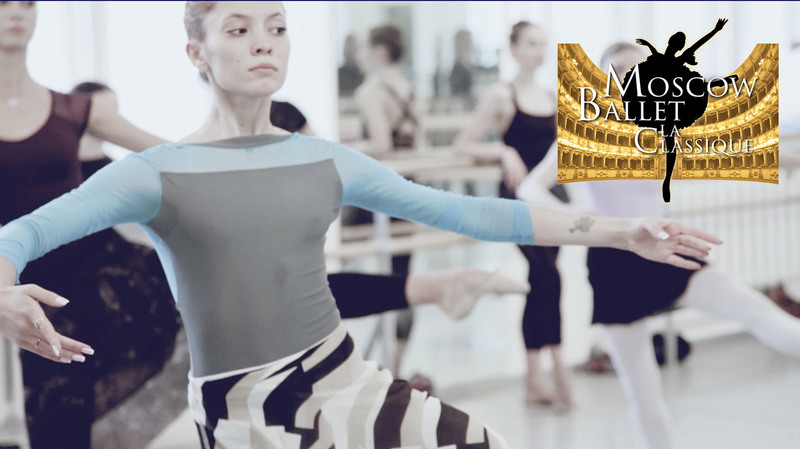 In the course of years a great many star dancers, choreographers and trainers were performing and cooperating with “La Classique”. 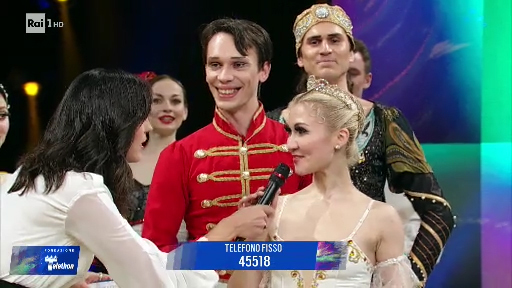 Among them were: Nadezhda Pavlova, Lyubov Kunakova, Aleksandr Bogatyryov, Liudmila Semenyaka, Victor Yeremenko, Alla Mikhalchenko, Nina Semizorova, Irina Pyatkina, Ruslan Pronin, Nikita Dolgushin, Alexander Prokofiev, Serge Manget and many others. 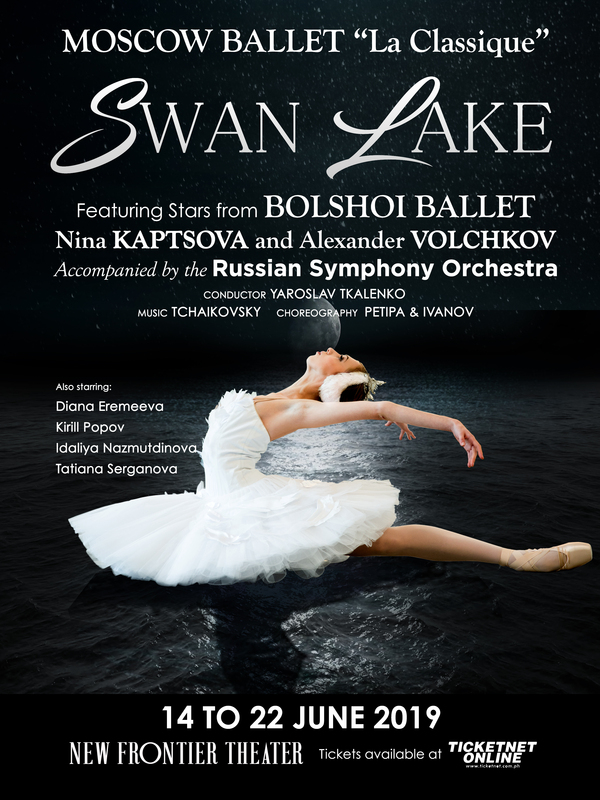 Always in demand, Moscow Ballet “La Classique” keeps on thrilling the ballet lovers with the successful tours around Italy, Morocco, Spain, Egypt, Austria, Norway, Taiwan, China, France, Switzerland, Poland, Australia, New Zealand, Gabon, Ireland, Argentina, Brazil and the UK, etc.